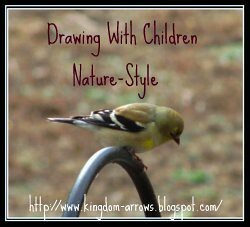 I was inspired by Barb, Harmony Art Mom, who challenged me to keep a Bird List of all the birds we see each month. So, December 2010 was the first month of this new adventure. In January 2011, I opened the first meme for Tweet and See for other families to keep their Bird Lists. We had four other families participate from Georgia, Ohio, California and Maine! 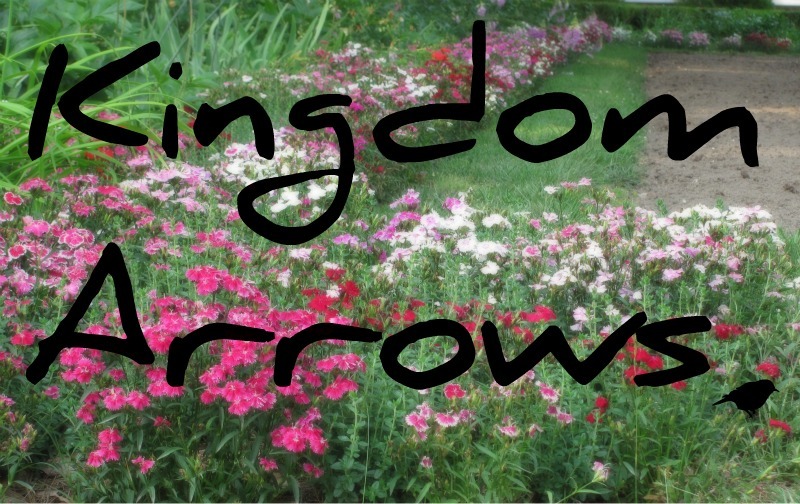 The last day of the month, I will post my Bird List on Kingdom Arrows, and you post your Bird List on your blog. Come here and hook-up with Mr. Linky. I just hang a paper up on the wall and added to it as we see or hear birds. Very easy and low key. Oh, "Tweet and See," do you get it?? Feel free to spread the news! Definately open to everyone, even people with no children or people who do not homeschool. The more, the merrier!